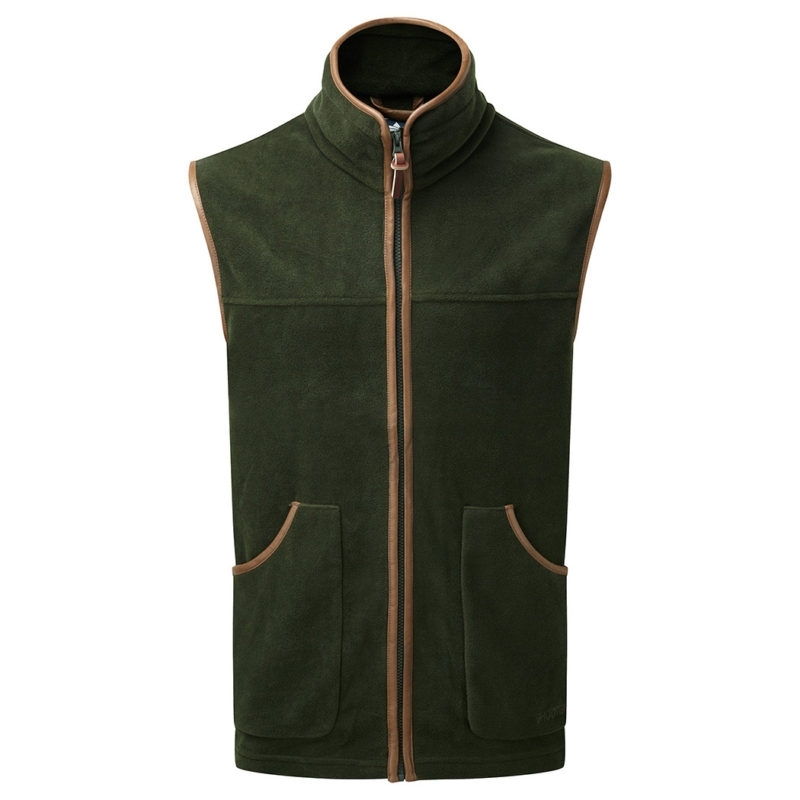 Shooterking Performance Gilet. A stylish fleece with faux leather trim, designed with deep front pockets and a wide front zip. Suitable for everyday wear and is available in different colours and sizes. Lovely item for the price. Light extremely comfortable and great value for money. Great customer service and although delivery was delayed due to adverse weather was informed of this by email and item was received quickly . At £27.99 this is great value and nicely made too!